The following recently released projects will bring some merry melodies to your holiday season. -This formidable vocalist balances five original tunes with five holiday classics on her first seasonal album. Reba McEntire, Trisha Yearwood, and Ronnie Dunn are featured guests. 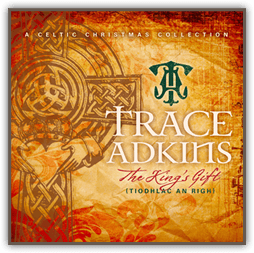 -Straying from the typical collection of holiday standards, Adkins takes on a number of Celtic Christmas carols. The Chieftains and British fold singer Emma Stevens are featured guests. 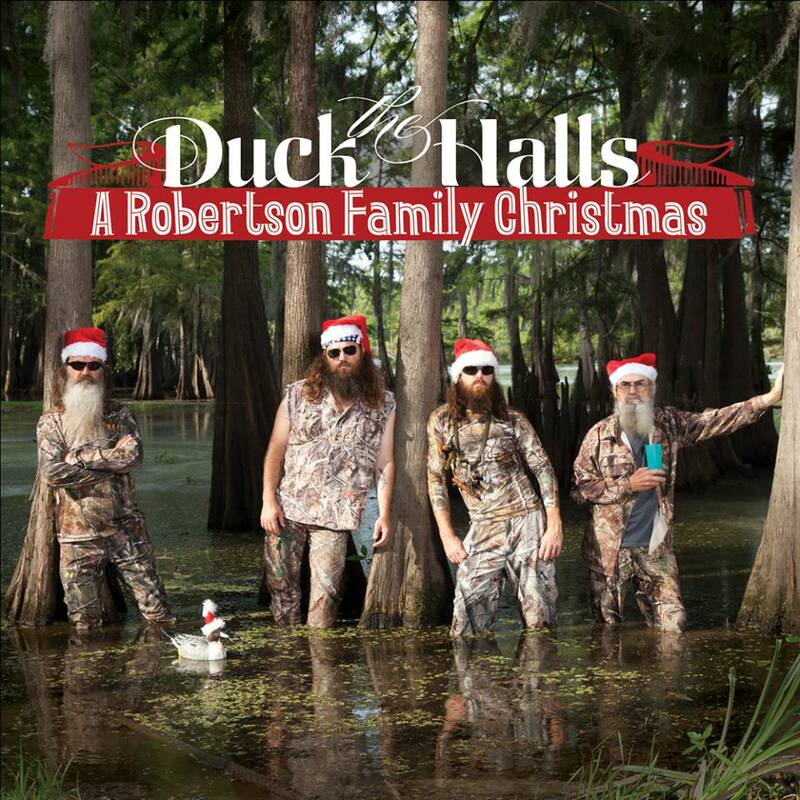 -The cast of Duck Dynasty gets plenty of help celebrating the holiday season from Country artists including Luke Bryan, George Strait, Josh Turner, Alison Krauss, and more. -Jewel’s first holiday album, Joy, released in 1999. This fresh collection blends the singer-songwriter’s affinity for folk, Country and pop tunes.